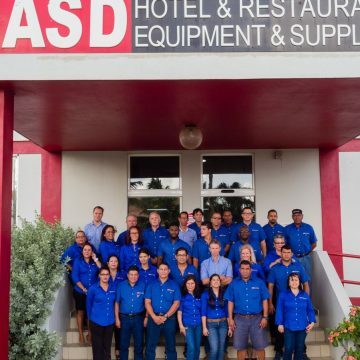 ASD was started in 2003 by local investors and our sister company PDG in Sint Maarten. 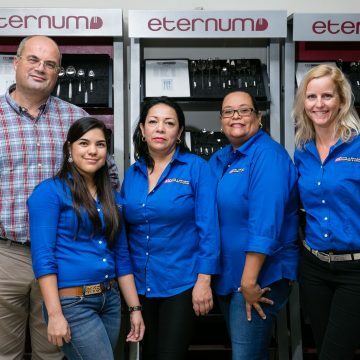 Since its initiation it has seen great success and continues to evolve more into a complete hospitality supply solution. 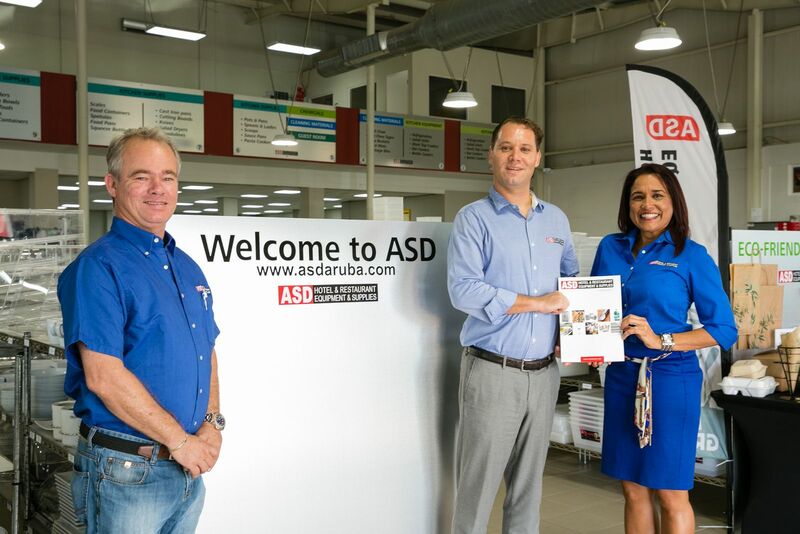 With its extensive mix of culture in its 30 plus staff, ASD seeks to lead Aruba’s business industry with excellent service. 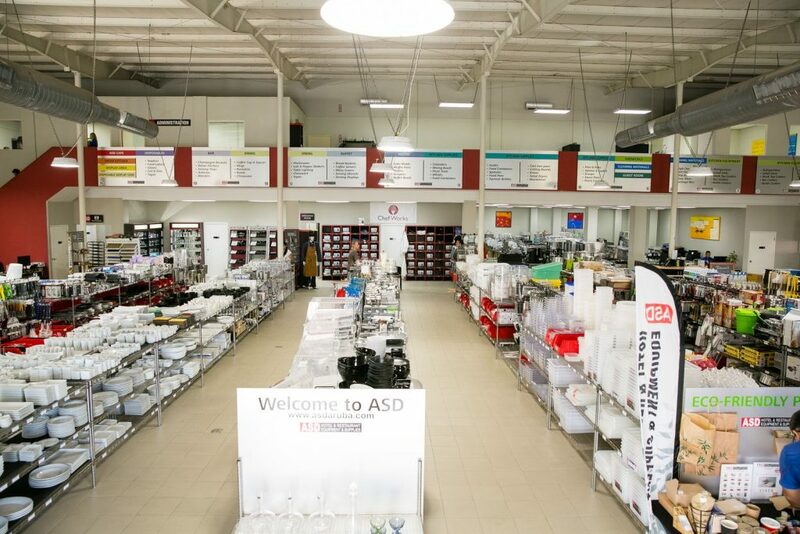 With the expansion of our warehouse and re-design of our showroom, ASD now offers one of the nicest and most complete Hospitality supply stores in the Caribbean. Investments have been made to continue to improve the quality and speed of service. 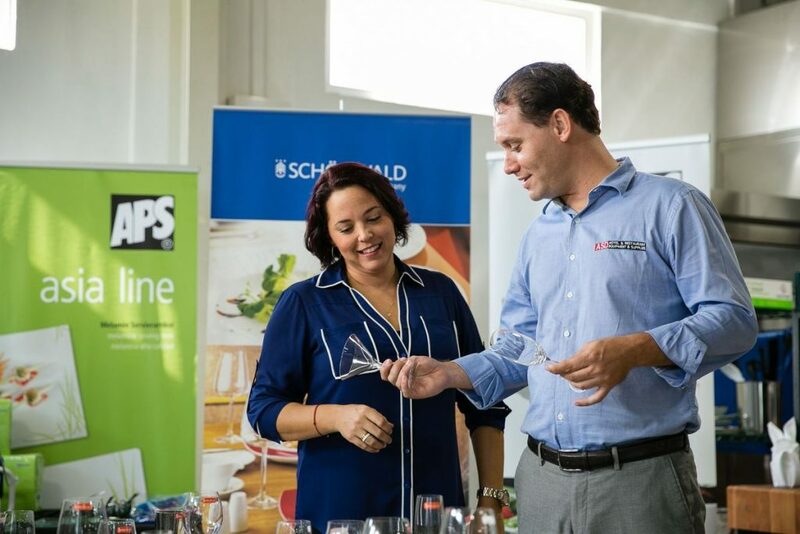 As a local company ASD believes in investing in Aruba’s future, this is why efforts have been made towards our environment as well as assisting our children’s educational systems to nurture Aruba’s unique Hospitality Industry. 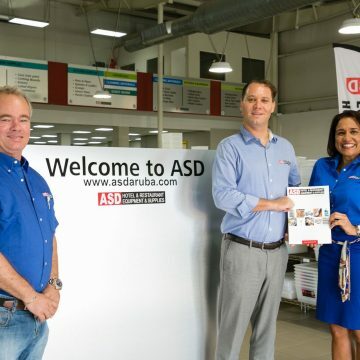 ASD believes in empowering its employees to promote customer satisfaction. 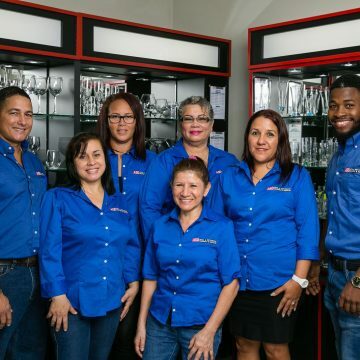 Since its initiation ASD Staff is a family of different cultures that work together to be the best and most happy company on Aruba. 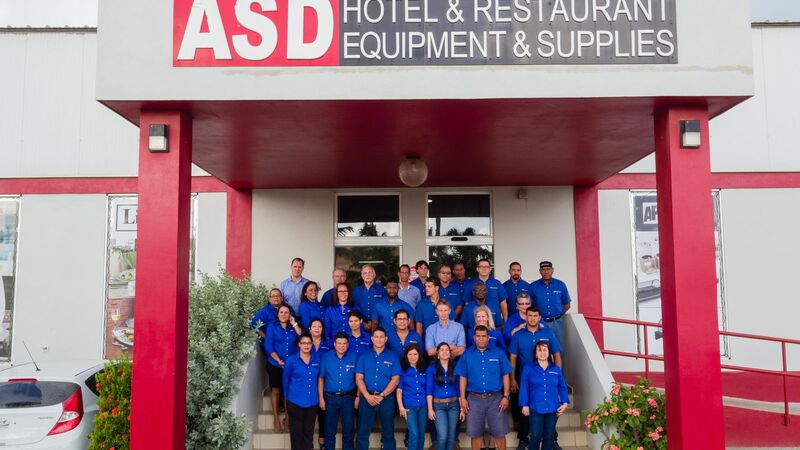 Welcome to ASD, the premier Restaurant and Hotel Supplier on Aruba, providing excellent service to local businesses since 2003. 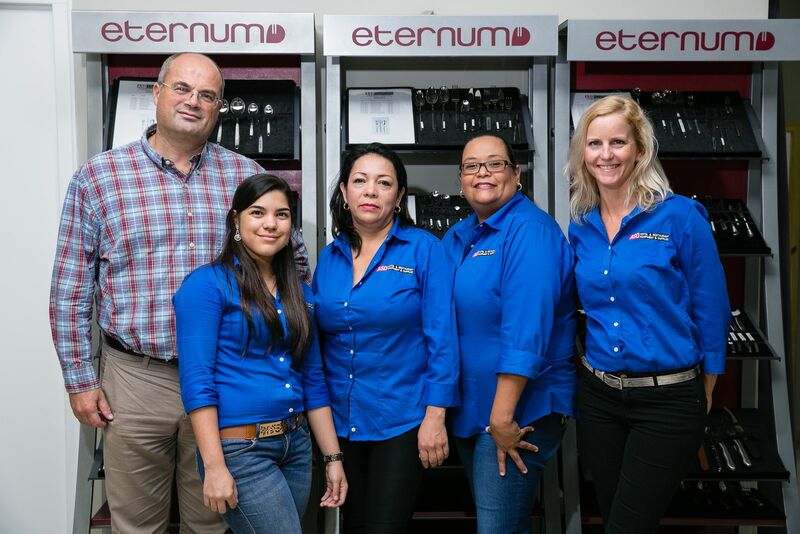 Please visit our store in Schotlandstraat 73, here we carry over 5000 different items in stock to meet your Hotel and Restaurant needs. We are aiming to be a one stop shop for your hospitality business. 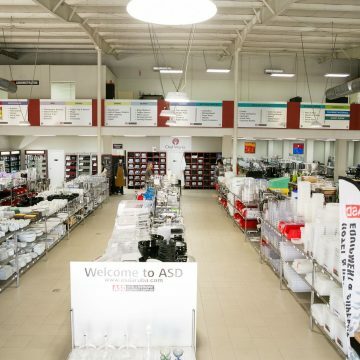 Our 700 square meter showroom has been designed with you in mind; organized by category and providing everyday items as well as unique pieces for your business. 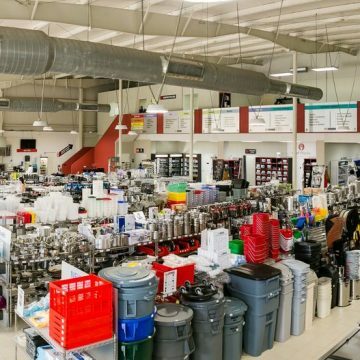 We carry items from small disposable items to complete commercial kitchens and laundry. 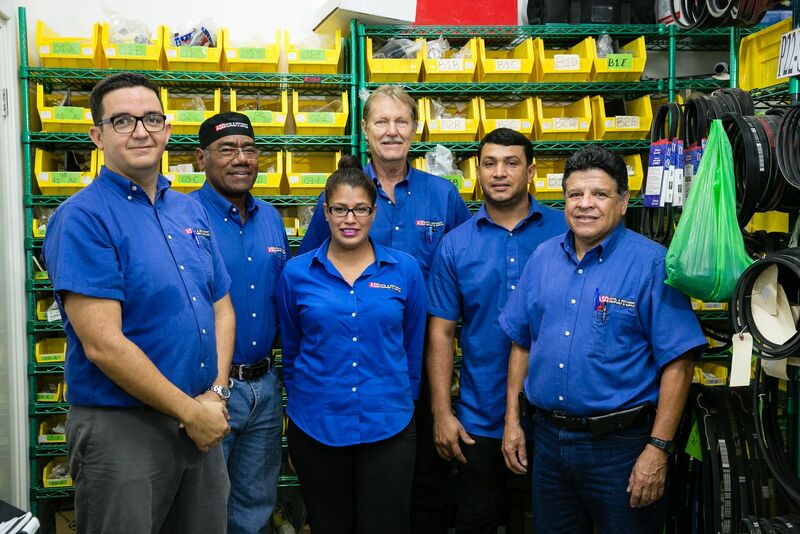 Aside from the friendly staff at the ASD store; we offer an executive sales team that works with you to ensure your expectations are exceeded. 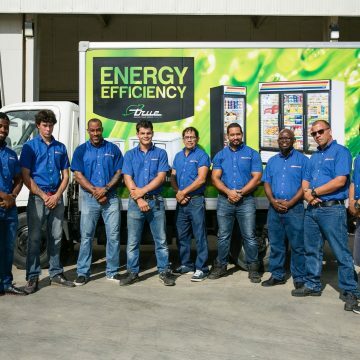 Every detail from sanitation management to customizing the finest detail, our well trained staff provides you a well-rounded friendly service to meet your needs. 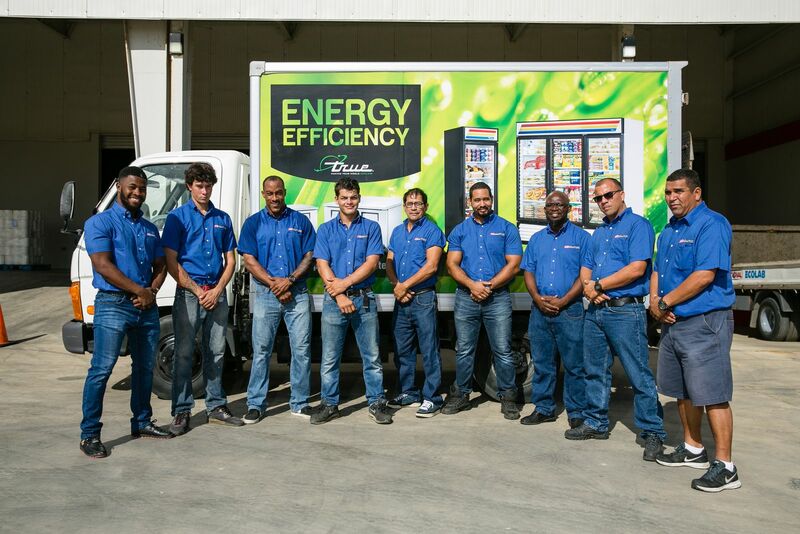 This mobile team can answer your questions at your location and offer solutions from their experience. Not ready for a full investment? Or perhaps looking for a wiser investment? 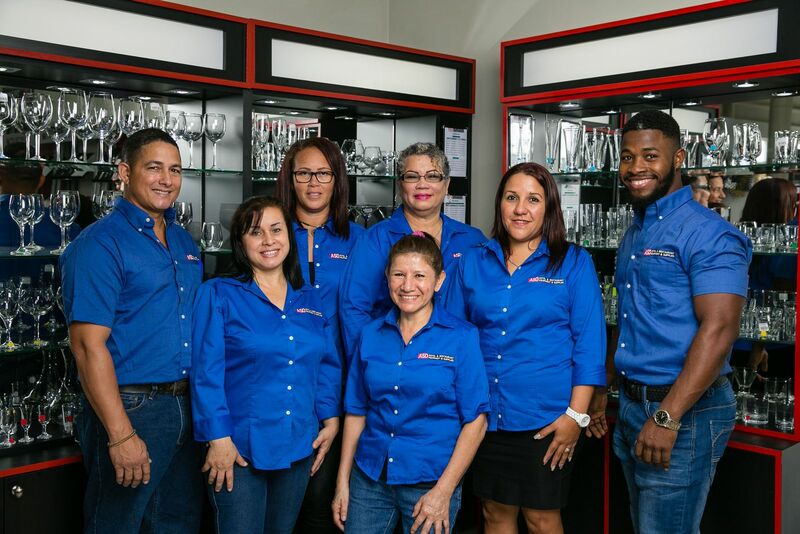 ASD offers long term rentals on commercial dishwashers to our customers. Our rental programs offer free service and maintenance of equipment under regular conditions. Our program offers an attractive rate with no headaches attached. 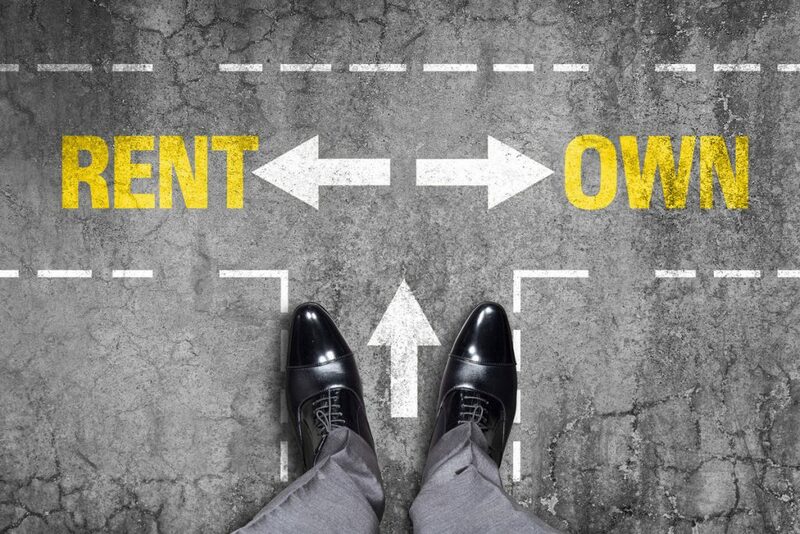 Our Lease to Own program offers the opportunity to make an investment in your business without the financial pinch. This program is for pre-approved existing customers. Not finding an item in our store? ASD represents over 50 different brands in the hospitality industry. If we do not carry your specific item in stock we can order it and it will be at your business within a few weeks. Our suppliers offer unique pieces from specialized Chinaware to very specific food production equipment. ASD offers free delivery to our customers within half a day. Order in the morning, delivered in the afternoon. Ordered in the afternoon, delivered next morning. Equipment deliveries sometimes take a little longer. 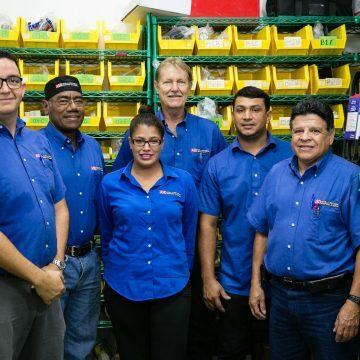 Our friendly delivery team delivers your everyday supplies as well as your new equipment free of charge. Installations of equipment is not included in deliveries. ASD recommends all installations to be done by our After Sales Service Team at a reasonable rate.